Krause, Joachim/Bruns, Sebastian (Hrsg. ): Routledge handbook of Naval Strategy and Security. 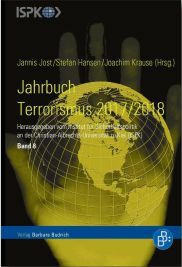 ‌Krause, Joachim/Bruns, Sebastian (Hrsg. ): Routledge handbook of Naval Strategy and Security. s arising from competing claims, transnational organized crime and maritime terrorism, and details national and alliance reactions to these problems. While this volume provides detailed analyses on operational, judicial, and legislative consequences that contemporary maritime security threats pose, it also places a specific emphasis on naval strategy. With a public very much focused on the softer constabulary roles naval forces play (such as humanitarian assistance, disaster relief, naval diplomacy, maintenance of good order at sea), the overarching hard-power role of navies has been pushed into the background. In fact, navies and seapower have been notably absent from many recent academic discussions and deliberations of maritime security. 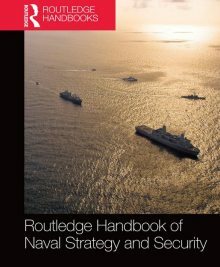 This handbook provides a much-desired addition to the literature for researchers and analysts in the social sciences on the relationship between security policy and military means on, under, and from the sea. It comprehensively explains the state of naval security in this maritime century and the role of naval forces in it. 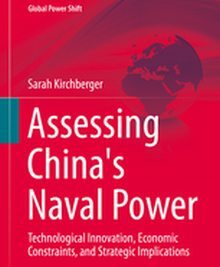 This book will be of much interest to students of naval security and naval strategy, security studies and IR, as well as practitioners in the field. Krause, Joachim/Bruns, Sebastian (Hrsg. ): Routledge handbook of Naval Strategy and Security, 2016 (398 Seiten).